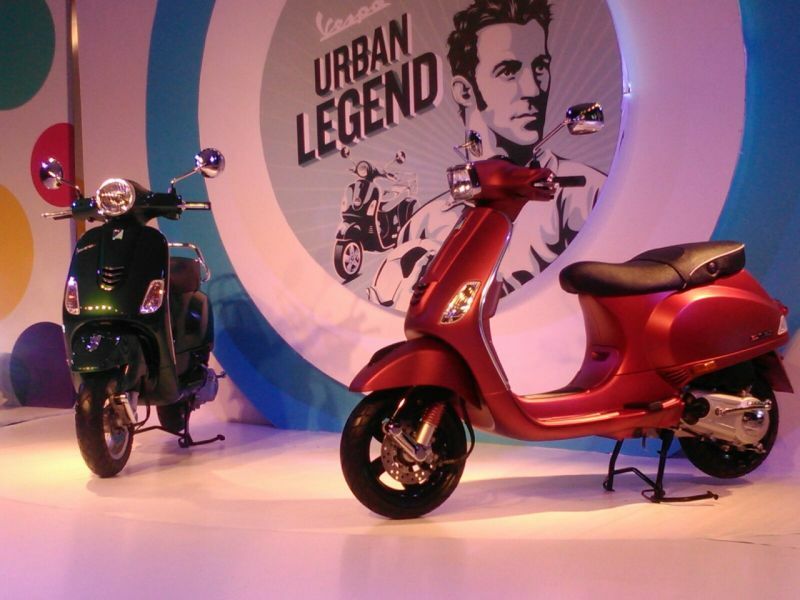 Italian scooter makers Vespa have launched two new scooters in India at the hands of newly signed brand ambassador Alessandro Del Piero. The scooters – christened the VXL and SXL are the first Vespa offerings and currently the only scooters in India that are available not just with the standard 125cc but also 150cc engines. These engines produce 11.6PS at 7000 RPM and 11.5 Nm of twist at 6000 RPM. The 125cc engine remains unchanged. 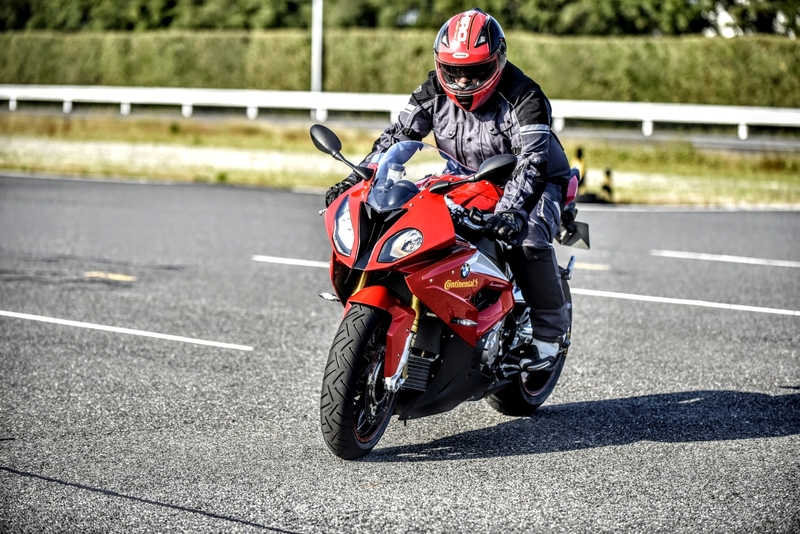 The scooters retain most other components from their predecessors with the only changes coming in via a refurbished console which has now been digitised and new, bigger 110-70/11 front and 120-70/10 rear tyres. Speaking at the event, Piaggio India MD Stefano Pelle explained the reasons behind the signing of Del Piero and what he brings to the table: “We are very happy to introduce the new Vespa 150cc powerful range in presence of our global brand ambassador, Alessandro Del Piero. 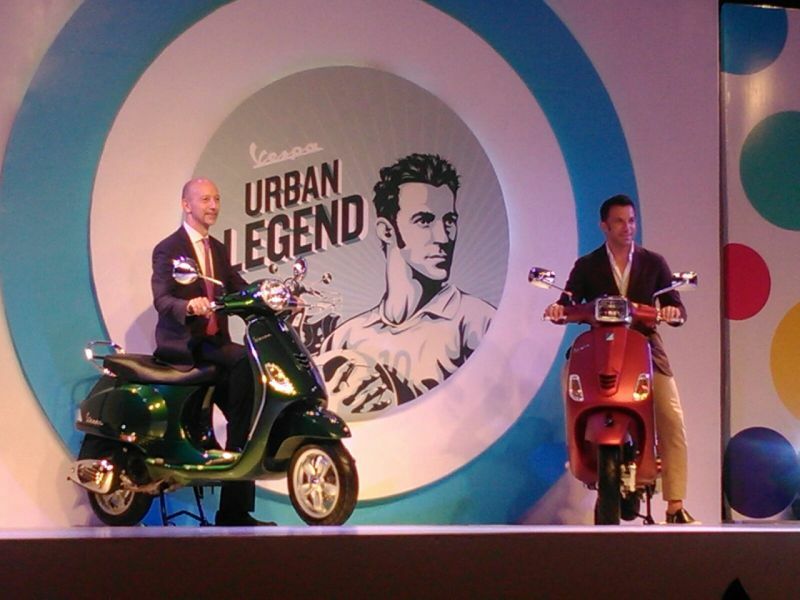 Vespa and Alessandro Del Piero have a lot of things in common, and they both well represent the excellences of Italy. Two globally renowned Italian icons, two urban legends recognized for their successes and profound impact on public opinion, Vespa and Alessandro Del Piero show a very classy and dynamic elegance and a contagious spirit of freedom able to move people’s emotions, bodies, and beliefs”. Price-wise, the SXL 150cc is set at Rs 88,696, the VXL 150 at Rs 84,641, and the SXL and VXL 125s are priced at Rs 81,967 and Rs 77,308 respectively. ( All prices are ex-showroom Pune ).